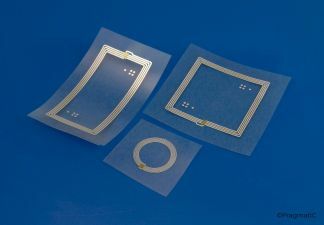 AIPIA member PragmatIC, one of the leading developers of in ultra-low cost flexible electronics, has launched the first products in its ConnectIC® family. The PR1101 and PR1102 flexible integrated circuits (FlexICs) are designed for use in closed HF RFID systems. 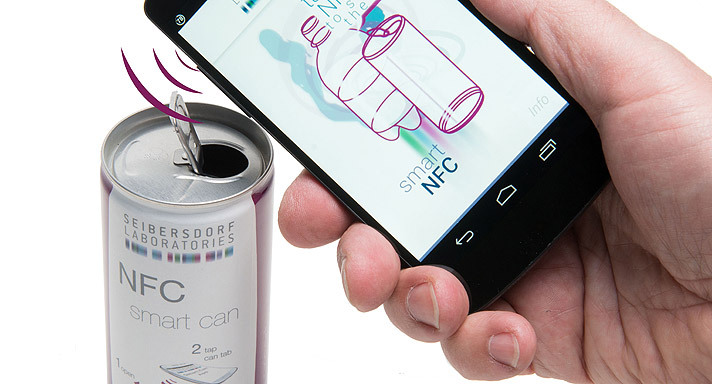 The company believes this new range will be pivotal in the acceleration of the smart packaging market. Developed using PragmatIC’s platform of patented technologies, ConnectICs deliver connectivity solutions at the lowest cost point in the market, it says. 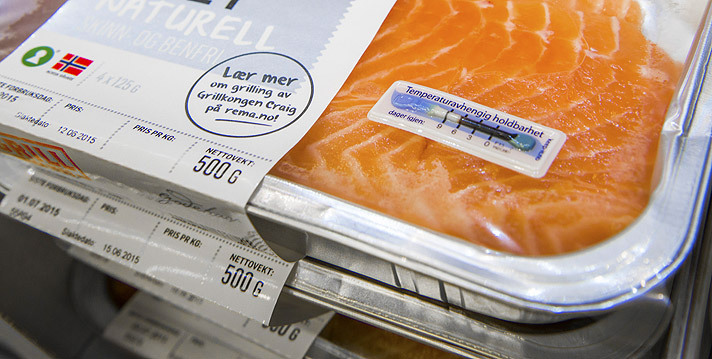 These revolutionary FlexICs are ultra-thin and flexible; suitable for embedding into a wide range of substrates, including paper and plastic; and reduce the complexity of inlays by using single layer antennas, delivering a further step down in cost to brand owners and retailers. 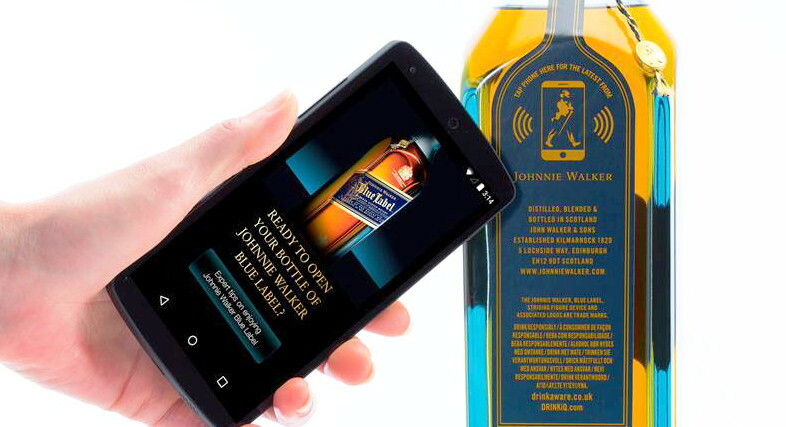 They are extremely attractive for high-volume fast moving consumer goods (FMCGs) and other mass market applications, with electronic connectivity no longer limited to high value, luxury items, according to PragmatIC. The PR1100 product series facilitates rapid detection of objects when one or more low-cost custom readers are integrated into the system. Designed for proximity identification applications, these FlexICs are ideal for applications including hierarchical inventory management, item identification and tracking, supply chain control and brand authentication. They are targeted at market segments such as food and beverage, personal and home care, pharmaceutical and healthcare. They also support the introduction of digital interactivity into physical toys and games.